Say goodbye to the standard selfie…Thredbo has got something way more impressive and engaging now to show all your fans on social media…ding dong. 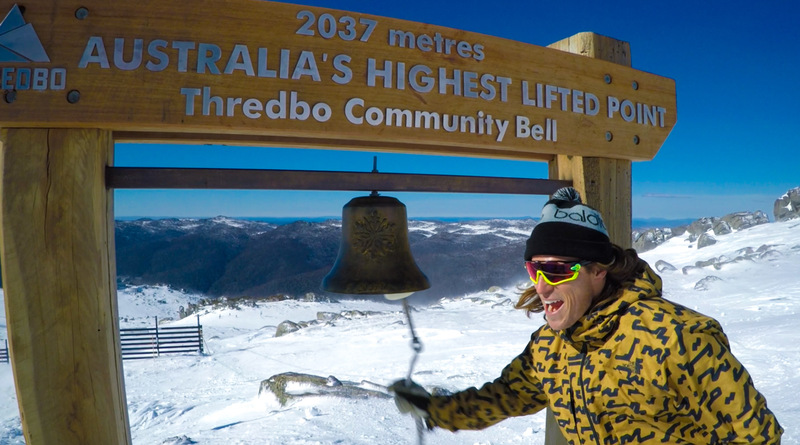 In honour of its 60th season, Thredbo installed a commemorative ‘2037’ bell at the top of the highest lifted point in Australia, the top of Karels T-Bar. 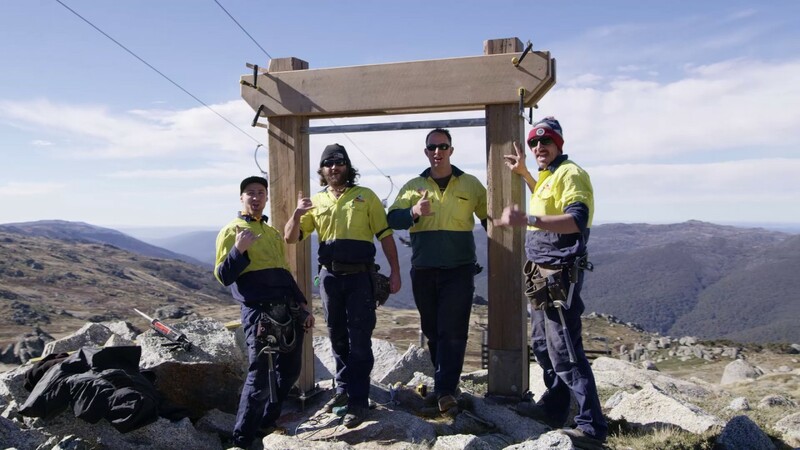 The Bell, placed at 2037 metres above sea level, will be a great addition to the standard ‘selfie’ and will allow skiers and snowboarders to announce to the whole of Thredbo Valley that they have reached the top of Thredbo, the highest lifted point in Australia. The idea for the bell originated from two long time Thredbo village residents, Errol and Elsa Hanlon who frequently travel to Japan to ski. Errol noted that many Japanese resorts had bells that the public could ring to awaken the snow spirits within the trees, essentially happy bells for all skiers and snowboarders to enjoy. After a big fundraiser in Summer put on by the local community, enough money was raised to build the bell. Errol stated that the community wanted “everyone in Thredbo to go home with a great memory of good times ringing the bell”. 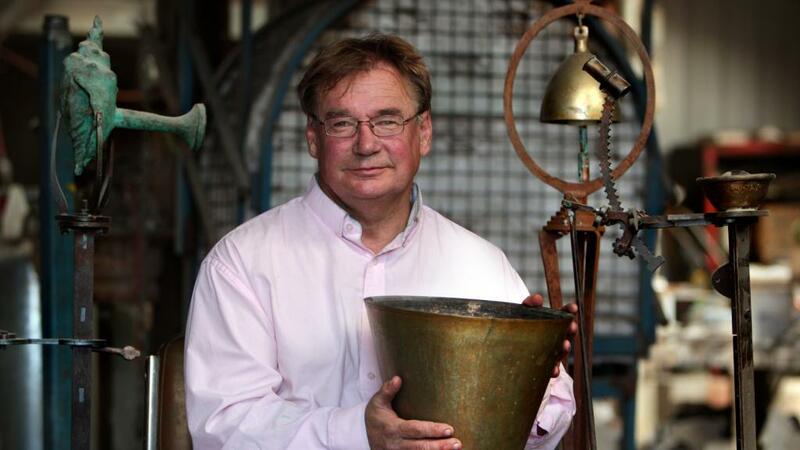 The bell was created by Anton Hasell, who’s renowned for his complex vision of a bells role in the community, focusing on using revolutionary methods such as combining ancient, traditional and digital forms of technology to create bells. Anton specifically created the commemorative ‘2037’ bell to emit a sound that personifies the raw and natural beauty of Thredbo and it’s surrounding landscape. So, if your out and about skiing and boarding the mountain for the day, head over to Karels T-Bar and announce to Thredbo you’ve reached the top!